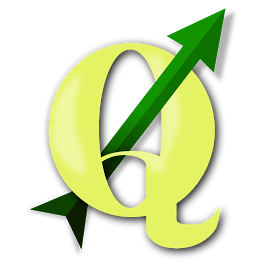 We actively contribute to QGIS project developing python plugins and the QGIS Web Client. 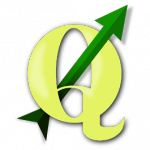 We also developed and maintain the official QGIS python plugin repository. both plugins are released with GPL license and are available on the official QGIS Python Plugins repository, source code is available on my GitHub account. Back in 2010 we started contributing to the QGIS community by starting the implementation of the new official QGIS Python Plugins repository. The new repository was developed in Python using the Django framework We are still maintaining the plugins repository and we actively participate at all QGIS HackFests to share ideas and coordinate the development with the rest of the QGIS team.